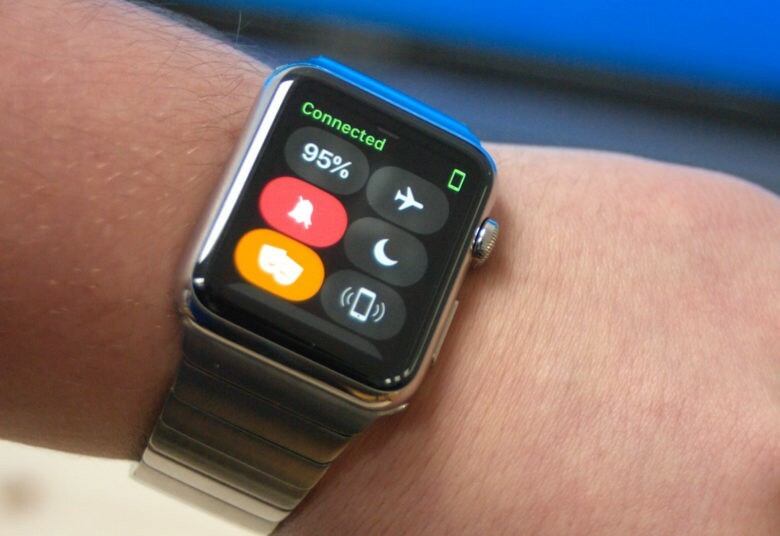 Apple Watch will remain king, but it will still face some challengers along the way. Apple will rule the wearables roost through 2021, claims research firm Gartner — although it’s likely to see its dominance eroded along the way. Gartner claims that 41.5 million total smartwatches (including those made by all companies) will sell in 2017, generating a massive $9.3 billion. That number will almost double by 2021, however, when the firm thinks smartwatch sales will hit 81 million units for the year. The trajectory Gartner paints for Apple is not dissimilar to the one followed by the iPhone, which makes a lot of sense. As the firm notes, Apple will continue to have the greatest market share of any smartwatch provider. However, as more companies enter the market — actually dragging down the average real cost of smartwatches in the process — Gartner thinks Apple’s market share will decrease from approximately a third in 2016 to a quarter in 2021. Interestingly, Gartner for some reason doesn’t mention Fitbit in its report. An Apple Watch for kids? What it does mention, interestingly, is the prediction that companies will start offering kids’ smartwatches, which could become a sizeable piece of the overall market. Gartner thinks that, by 2021, kids’ smartwatches could represent 30 percent of total smartwatch unit shipments. These devices are targeted at children in the 2-13 year old range, as a prior step to their first smartphones. While we’ve not previously considered it, a kid-focused Apple Watch as a replacement for the iPod touch (currently the iPhone training wheels) could definitely be interesting. It’s not mentioned in Gartner’s report, but it’s also worth noting that Apple could potentially have two wearable devices for sale in 2021: with both the Apple Watch and a standalone AR headset, which Apple is reportedly working on at present. The new Apple Watch, offering greater levels of iPhone independence, is expected to be shown off next month.